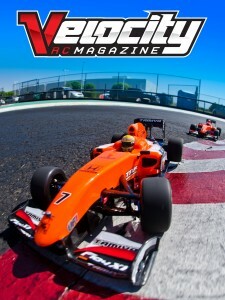 Velocity RC Cars – Issue #35 – Download Now for just $2.99! 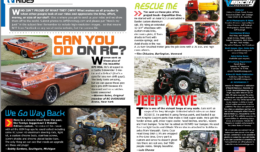 Velocity RC Cars Magazine – VRC_033 – Download over 120 pages for just $2.99! 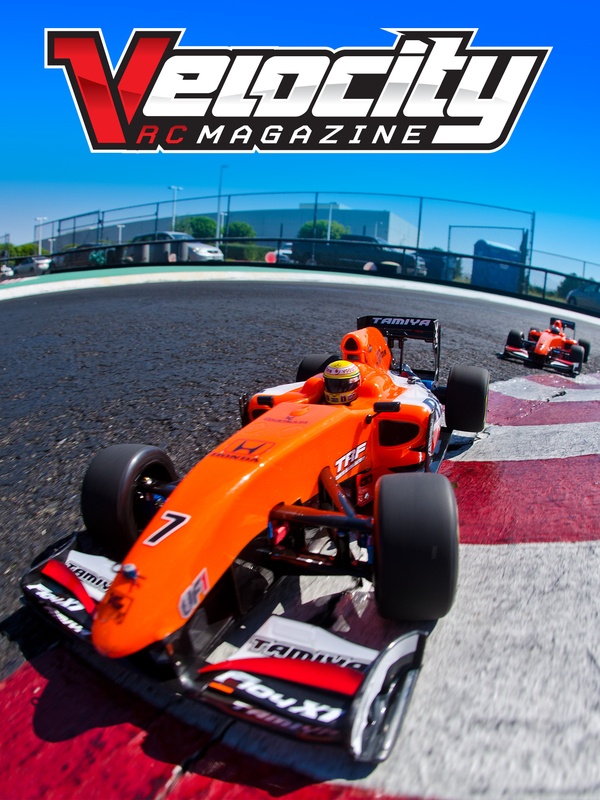 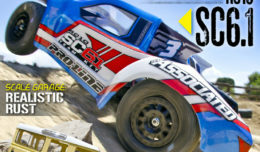 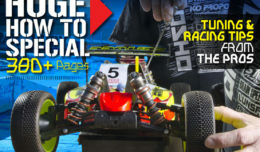 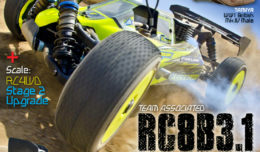 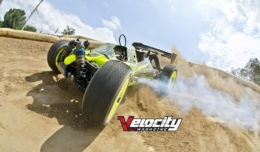 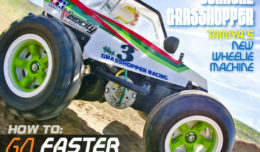 Velocity RC Cars Magazine Issue #32 – Download now for just $2.99! 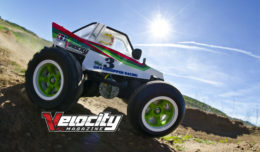 Copyright © 2019 Velocity RC Magazine All Rights Reserved.